I've been looking at some wearable camera mounts, and I get the impression that GoPro mounts are different from the standard tripod mount point. Can I use my video camera with its standard screw-in tripod mount with a GoPro mount? GoPro cameras do not have a built in tripod mount(1/4-20). They actually have a more specialized quick release clip built into the waterproof housing. 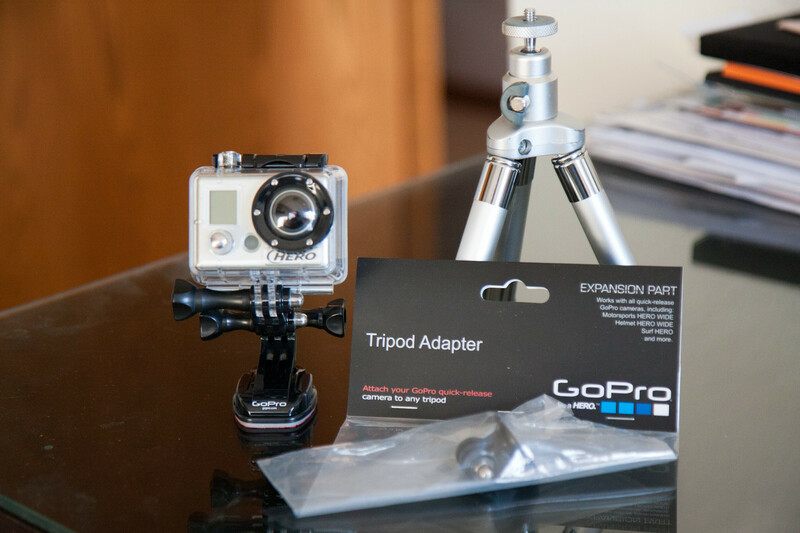 To attach a GoPro unit to a tripod mount, you need the GoPro Tripod Mount which runs about $8 these days. 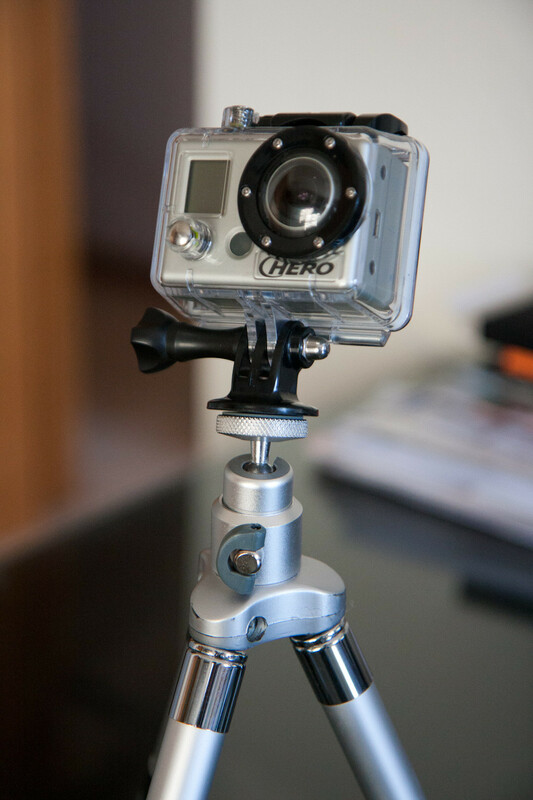 To answer your question, if you want to mount a GoPro camera to a tripod, you need the Tripod mount accessory. The various other mounts that you can get will allow you to mount the GoPro to things like a flat surface, curved surface, pivot arm, or a leather leash. You can pick these up in its "grab bag" mount kit as shown here. Note - this does not come with the tripod mount. 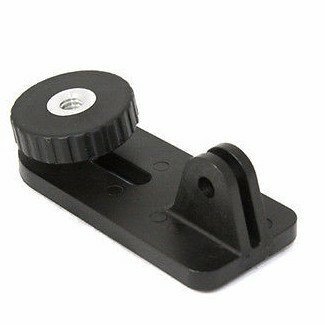 If you are asking about a video camera in addition to the GoPro, that will not work with any of the GoPro mount accessories, because it will not have the quick release GoPro mount. 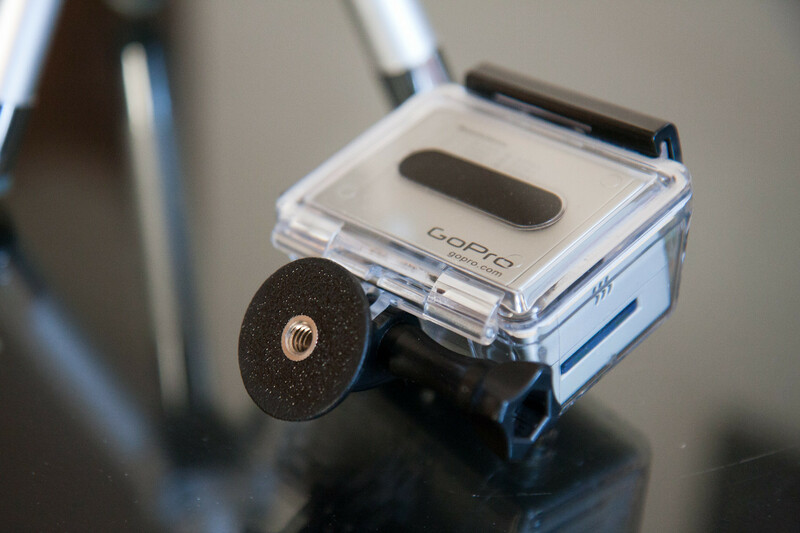 For attaching a regular camera onto a GoPro mount, you can get an adapter. 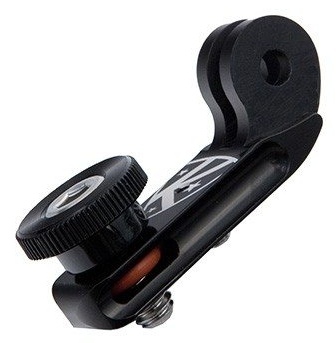 ie something that screws onto the 1/4" tripod mount, and provides a GoPro style "two-prong" attachment. 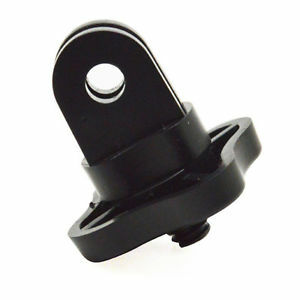 These should work with any action camera that has a standard 1/4" tripod screw, including the Sony action cameras. Or you could use it with a regular compact camera - but it depends on the strength of the mounts and adapters, they may not be strong enough for a much heavier camera. Not the answer you're looking for? Browse other questions tagged tripod gopro tripod-socket or ask your own question. What underwater strap keeps my equipment safe and usable? Mini-Mobile And Mobile Tripods - How To Make Them Hold Smartphones For Taking Good Still Shots?